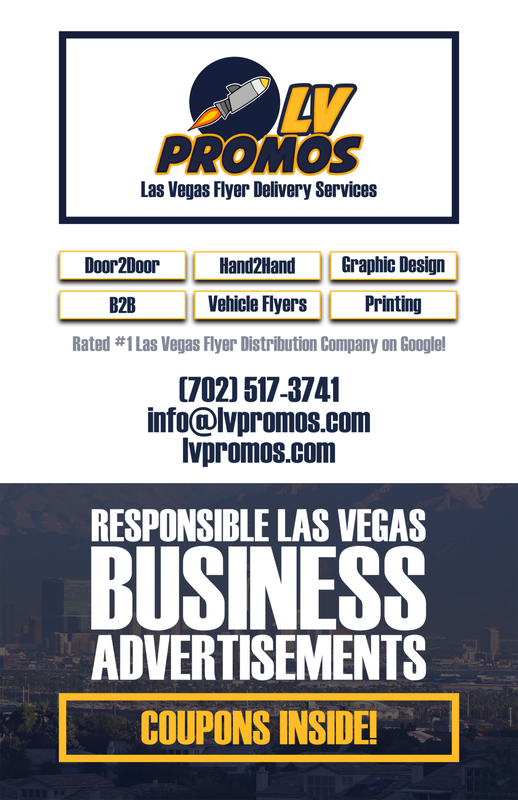 Sell iPhone Las Vegas - 702 Pros Las Vegas web design, web development. Search engine optimization, digital marketing consulting, graphic design, and Branding. We give new life to used smartphones and ipads/tablets. We are best place to sell an iphone or an android phone. We are locally based and ran since 2009! 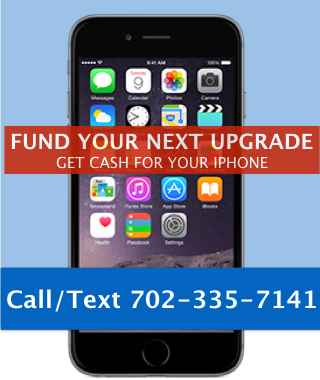 Sell iPhones Las Vegas, Cell Phones or iPads. We buy them in all conditions. Old iPhones, cell phones, iPads or tablets sitting around? We’ll pay quick cash. Device is fully functional, including all buttons and ports. Device is ready for activation and not reported lost or stolen. Device is free of cracks and water damage and other non-cosmetic damage. Device has functional battery (not damaged) included with sale. Do we buy BAD ESN/BLACKLISTED Phones? Short answer is YES. We buy bad esn and blacklisted phones as long as they are not reported lost or stolen.